Waiting for that next fish to wash by. 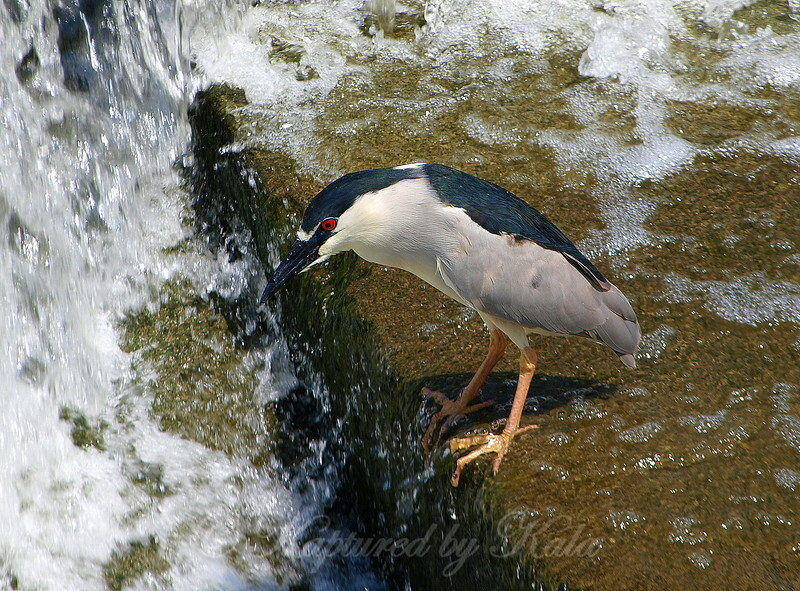 Herons love rain waters, they don't have to look for fish, the fish are brought to them. It just requires a bit of patience.